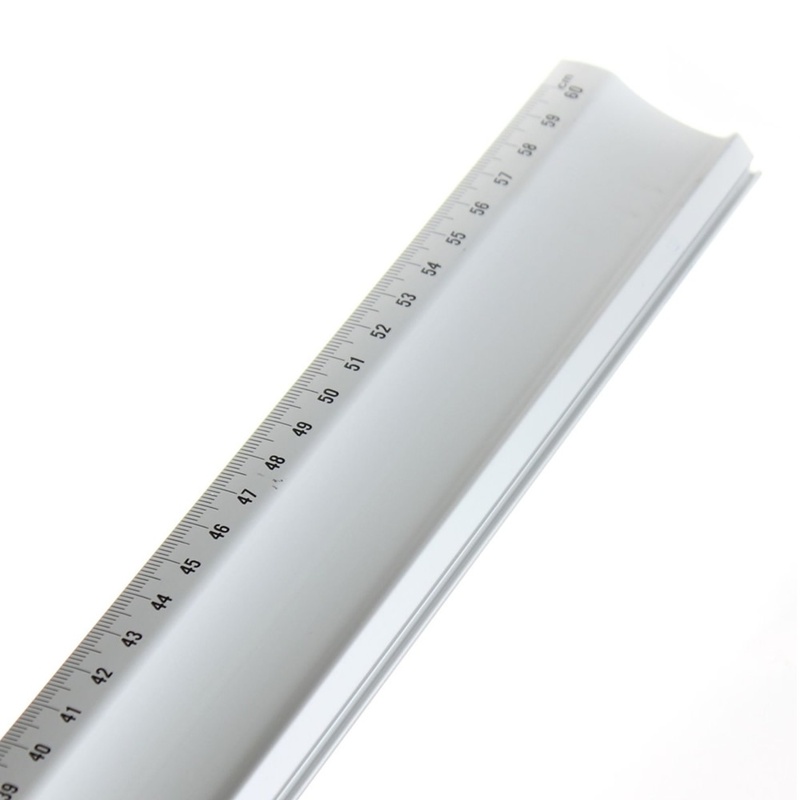 Showing 2 Jakar Aluminium Ruler 60cm With Ridge*** reviews. Average rating of Excellent. Would you like to write a review? just what I asked for, efficient service, delivered on time, highly recommended.